Samsung is likely to launch its Galaxy A 2018 series beginning of next year. More and more details surface about the Galaxy A3, A5 and A7 2018. 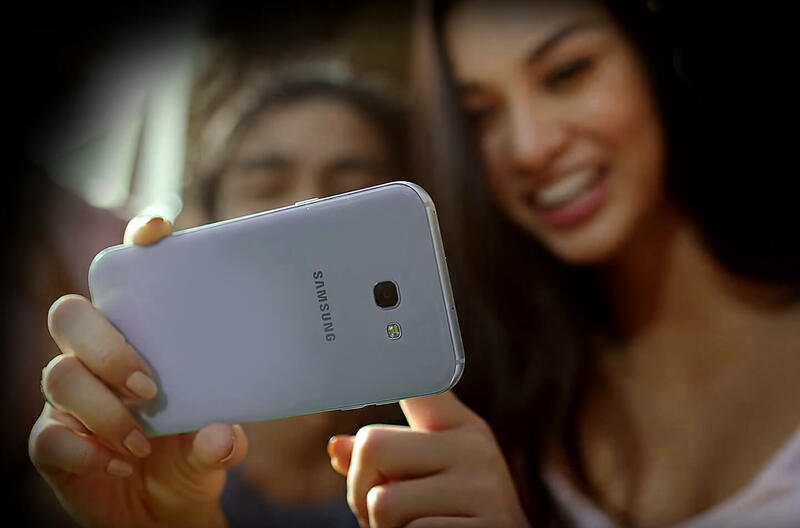 It is expected Samsung will launch the Galaxy A3 (2018), Galaxy A5 (2018) and Galaxy A7 (2018) early next year. Many of the possible features already leaked, like a bezel less screen for all three devices. Also the Bixbi button seems to be integrated in the full Galaxy A 2018 series. In addition, all three Galaxy A smartphones will feature a renewed processor. It is believed the Galaxy A5 and Galaxy A7 2018 will both incorporate the Exynos 7885 processor. This unannounced chipset received Bluetooth 5.0 certification last month. 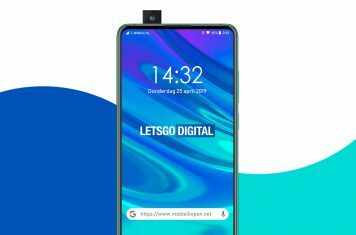 In addition, the Dutch website Mobiel Kopen discovered a Korean ceritification and an UAprof document for the Galaxy A5 2018. Now the same Dutch website found evidence for another processor today. The mid-range Exynos 7872 hasn’t been officially announced by Samsung yet either. 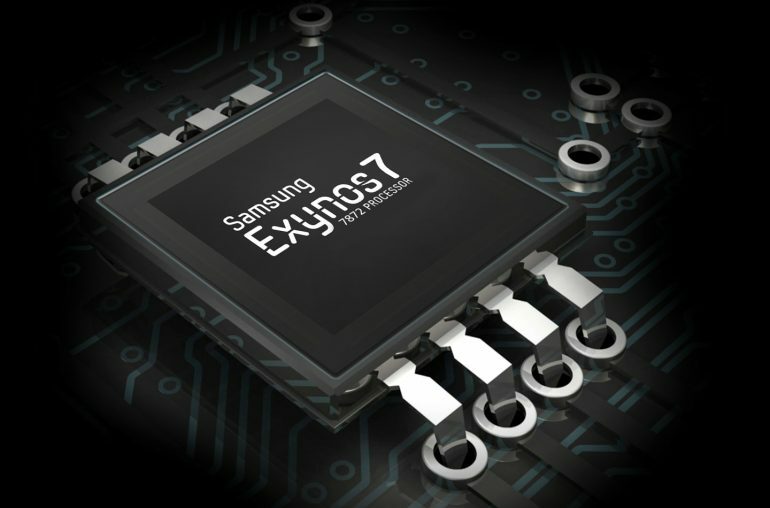 The Samsung Exynos 7872 processor was first discussed back in May. Yesterday the processor received its Bluetooth certification, indicating it will not take much long for this chipset to be integrated in smartphones. The Exynos 7872 is a processor for midrange devices. The chipset received the Bluetooth 4.2 certification (no Bluetooth 5.0 like the Exynos 7885). Earlier rumors tell us the new chipset will be a hexa-core processor built on the 14 nanometer process. The SoC consists of two large Cortex-A72 cores and four Cortex A53 cores. The graphics chip is a little older, it concerns the Mali G71. Although no model number is mentioned in the certification, it is likely for Samsung to use this processor for its Galaxy A3 2018 smartphone. The bigger brothers are expected to feature the Exynos 7885. Last year Samsung announced its new Galaxy A series in January. We expect the Galaxy A 2018 series to arrive in the same month, even before the Galaxy S9 and the Galaxy X.